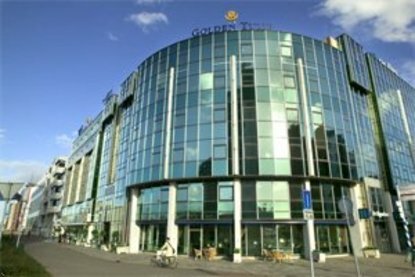 Golden Tulip Leiden is situated directly across the Central Station and iswithin walking distance of the historical centre. Due to the centralposition of the hotel, it is easily accessible by car and public transport.From Leiden you can travel to Amsterdam, The hague and Amsterdam SchipholAirport within 30 minuts.The hotel is at walking distance from the historical city centre of Leiden.The city of the Golden Century, which has to offer many objects of interest,such as canals, patrician houses, churches and museums. At the same time thebulbfields and the coast in Noordwijk or Katwijk are worth a visit. For allof this, Golden Tulip Leiden is a comfortable and inviting location.